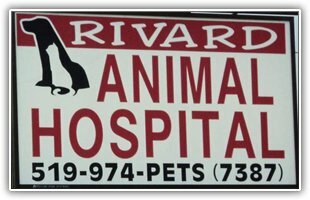 Rivard Animal Hospital is a full service veterinary hospital in Windsor Ontario., treating small animals, cat and dog, throughout Windsor Ontario region. As a member of vets in Windsor community it is our commitment to provide quality, compassionate veterinary care throughout the life of your pet. Our services and facility is not only designed to assist in routine preventive pet care but also help in early detection and treatment of diseases with complete medical and surgical care as necessary. 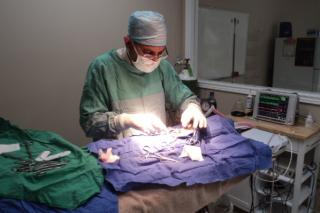 We are not only working as a spay and neuter clinic but also provide a wide range of surgical services for our patients, to offer the highest quality of veterinary medicine. Our focus on patient safety, pain management and employing the most current surgical practices are designed to exceed your expectations. A regular annual examination is an important part of preventive health care for your cat and dog. 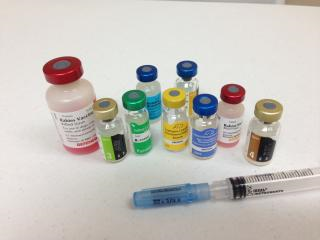 A full range of vaccinations are available to protect your pets against a wide variety of diseases. Once a thorough physical examination has been performed, our veterinarian will assess the vaccine requirements of each pet on an individual basis. 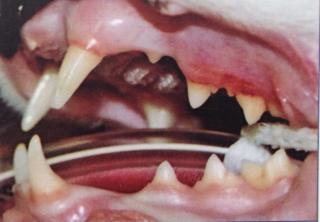 Dental disease is a common and often overlooked problem in pets. As dental hygiene is an important part of maintaining your pet’s health. We offers complete dental care, including cleaning, polishing, tooth extraction and oral surgery. 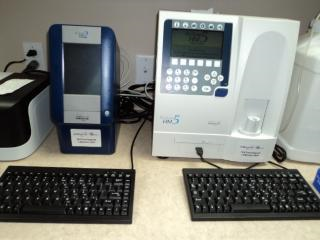 Our in house laboratory enables us to provide quick and reliable testing of your companion’s blood, urine, feces and much more. Please browse our website to learn more about our animal clinic and the veterinary services we provide for companion animals in Windsor and the surrounding areas. Read information in our Pet Library, view videos, take a virtual tour of our veterinary hospital, read testimonials, and find details about upcoming events. Please call our office today at (519)974-7387 for all your pet health care needs or click here to contact us or to set up an appointment.